The Ventana Big Sur is an enclave of peace where one goes to disconnect, recharge and create. Nestled within the forests of California, and surrounded by the blues of the ocean and sky, this intimate hotel of 59 rooms and suites offers a luxurious soul soothing experience within one of the most dramatic landscapes in America. Here, you can go glamping and connect with loved ones around a campfire, rejuvenate within the Alila spa and fall asleep to the sound of rustling redwoods. Kindly note that the hotel welcomes guests as of 18 years old. 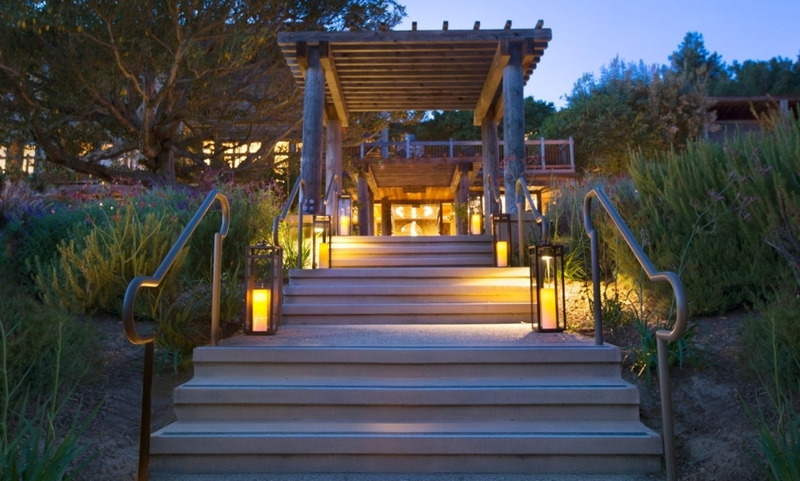 The Alila Experience Program at Ventana Big Sur invites you to explore and create, with workshops and activities. With 12,000 square feet of unique indoor and outdoor space, perfect for executive summits, private dinners and gatherings. The Ventana Big Sur’s Redwood Canyon Glampsites feature 15 Safari-style tents.